If you use one of these, your accounts are accessible in less than a minute. 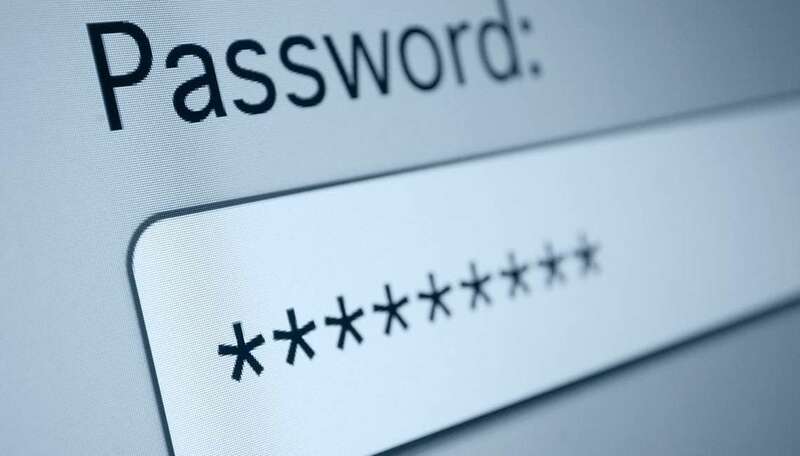 The worst passwords of 2018 have been announced. And while some of them are worryingly simple, some are surprisingly complex. Using this test to simulate a brute force attack, all of these passwords could be hacked in less than five minutes. Some took the software less than a second to break. This is somewhat surprising given that some like ‘! @#$%^&*’ use what some might assume were quite obscure symbols. However, this indicates the sophistication of hacking technology. Add to this the number data breaches that occur each year and users need to think hard about securing their computers with strong password combinations. Steps to improve password security has made the news this year. This included reports from the Western Australian Government taking action after it discovered one in five of its 234,000 staff were using weak passwords. This included over 1,400 members of staff all using ‘Password123’ as their password to get into its government systems. And password security is such an important issue that California has even legislated against the use of weak passwords for manufacturers of internet-connected devices. To discuss other IT security solutions, such as two-factor authentication, please get in touch with us at Arc Systems.